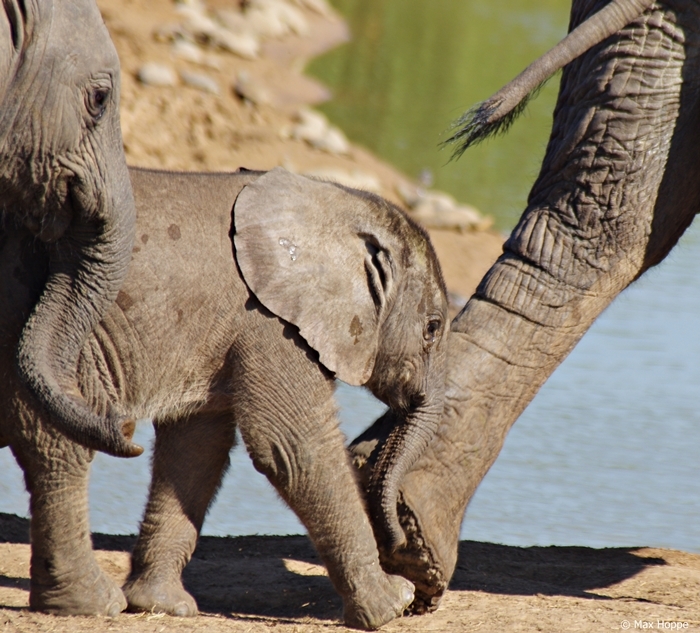 A new born elephant calf at the Addo Elephant National Park, He seems so small and fragile amongst the bigger guys. Previous: Amos Limba still on Face Book? !